Apeldoorn is the beating heart of the Veluwe. The city center is modern but also contains traces from the past. The many monuments also make Apeldoorn a real monument city. Apeldoorn is located in the beautiful and peaceful nature reserve of the Veluwe. 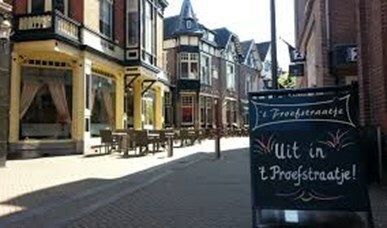 Apeldoorn is a relaxed city for shopping. The city center is modern but also contains traces from the past. 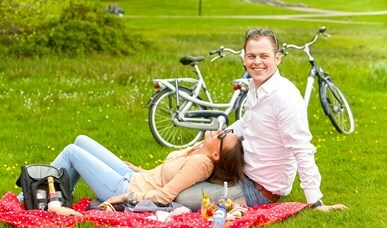 Apeldoorn is the ideal place for a day out.